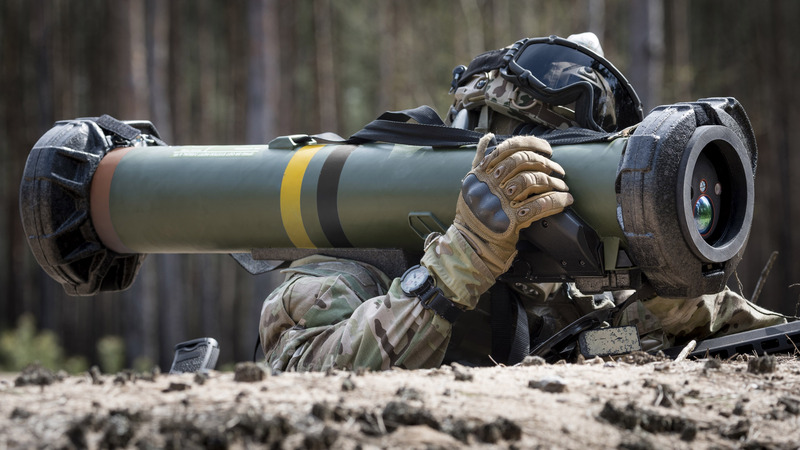 Eurospike is a joint venture based in Röthenbach a.d. Pegnitz between Diehl Defence GmbH & Co. KG, Rheinmetall Electronics GmbH and Rafael Advanced Defense Systems Ltd.
Eurospike GmbH is responsible for the marketing of the missiles of the SPIKE family in Europe. The production of the missiles (SR, LR2) is carried out at several sites in Germany. Commonalities between the missiles of the SPIKE family ensure a cost advantage in the production and consequently in the purchase, maintenance and training in the use of specific missiles. Additionally due to the success of SPIKE sales throughout Europe, most members of the NATO alliance are SPIKE users which ensures interoperability and also has advantages when needing to stock during exercises. 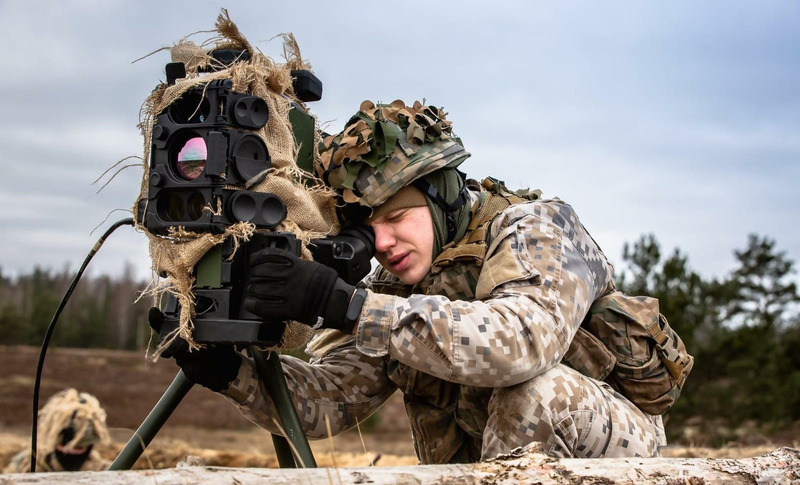 The baltic European Union and NATO member has bought the SPIKE anti-tank missile system. This is the biggest defence contract in the 100 year old history of Latvia. It was a busy time this year during the trade fair season. In supporting our customers we exhibited at three different European exhibitions. The missile family is comprised of: SPIKE SR, the new Spike LR2, the Spike ER, as well as the Spike NLOS ranging from 50 m to 30 km. The SPIKE SR is a light weight shoulder launched fully disposable Fire and Forget (F&F) missile with an effective range of 50-1500 meters. The SPIKE SR fulfills the anti-tank operational requirements of many if not most European armed forces. 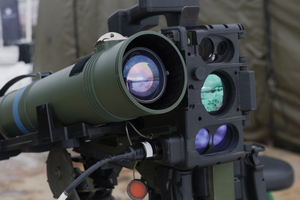 The state of the art seeker technology (day/night), including uncooled IIR, high resolution CCD as well as an optimized tracker is tailored to the needs of infantry forces in a variety of operational and environmental scenarios. 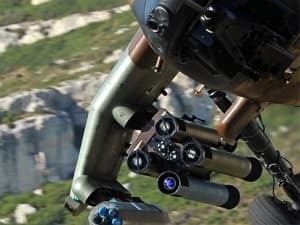 The SPIKE LR2 is a 5th generation precision guided missile system designed for the modern warfare with multiplatform, multipurpose capabilities including F&F / Fire, observe and update capabilities as well as abilities of third party target allocation (launch to grid coordinates in no line of sight) based on an internal IMU. 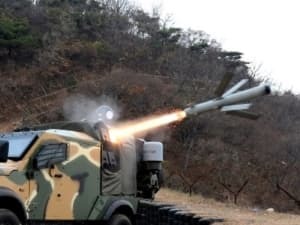 The SPIKE LR2 light weight, enhanced lethality and great standoff of 5.5 (ground) to 10 (air) km makes it the ideal munition for infantry as well as light attack helicopters. The SPIKE LR2 was originally designed to be launched by the existing 29 nations SPIKE LR launchers. The SPIKE ER is a multi-purpose multi-platform missile system for ranges up to 8 km. 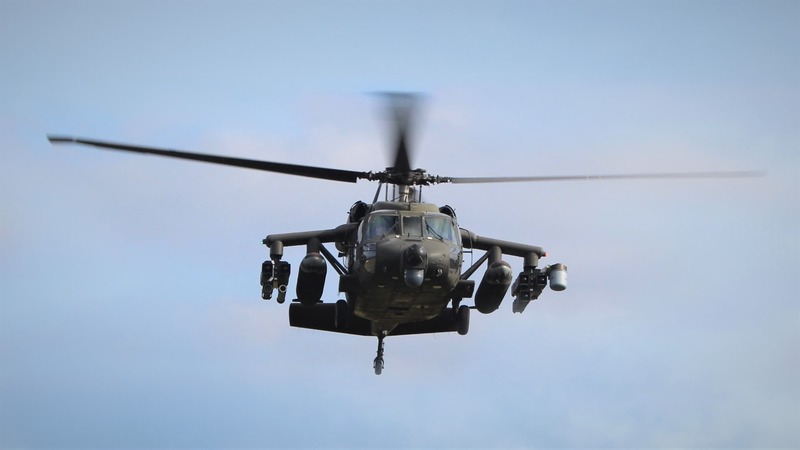 The SPIKE ER has been integrated to various types of platforms around the world including attack helicopters, naval boats as well as wheeled and tracked vehicles. The relative light weight and great stand-off with the milimetric precision of the SPIKE ER (including F&F/F&O capabilities) in stand-off of 8 km makes the SPIKE ER an excellent weapon of choice both for attack helicopters and ground vehicles allowing to engage enemy tank & armor targets well out of their detection range. The SPIKE NLOS (Non-Line-of-Sight) is precision guided missile with a great legacy of operational use by the different SPIKE User nations. The NLOS is a multi-purpose, multi-platform electro-optical missile system with real-time wireless data link for ranges up to 30 km. SPIKE NLOS is ideal as a maneuvering PGM for precision attack in great stand-off. 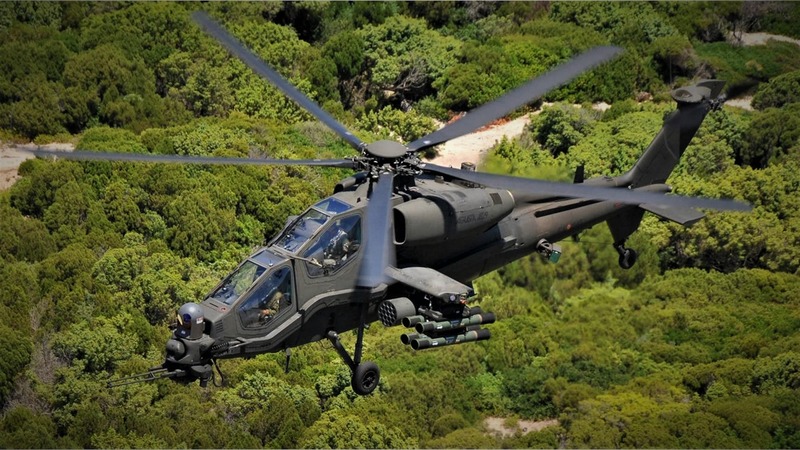 The weapon system is integrated today on modern attack helicopters allowing engagement of target well out of the air defense range as well as engagement from vehicles in hidden locations and maritime vessels for precision engagement sea-to sea or sea to inner land. 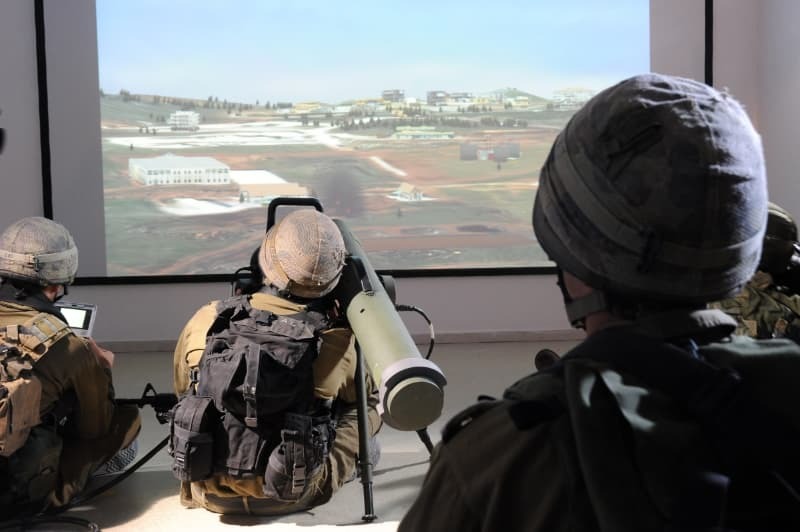 The Indoor trainer (IDT) takes the operator through the complete training sequence, from target acquisition based on a simulated image through to a SPIKE Missile launch and hit. 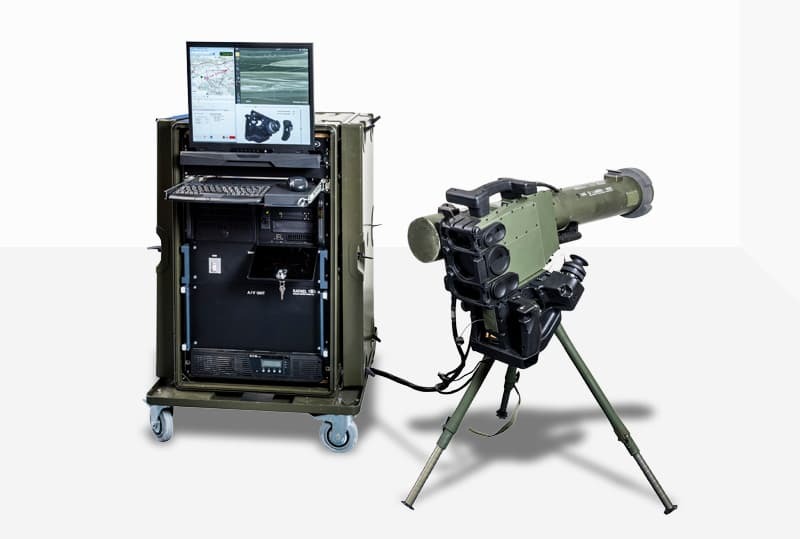 The IDTs provide a simulation of all of the systems operational features (aural sensing, ergonomics, controls response, visual images through the sights, symbols and command function messages). The outdoor trainer (ODT) uses a training round to train and practice the gunner in the operation of the system through all of the pre-firing sequences right up to the firing act, all within a real-life environment. The ODT/IDT is used to reduce the costs of live missile firing. Give us a call or send us an email and we'll get back to you as soon as possible! Copyright 2018 EuroSpike GmbH All rights reserved. The content of this website, including all images are subject to copyright and other intellectual property laws. Copyright notices and brand names must not be changed or removed. These web page do not grant any right to use the intellectual property of EuroSpike GmbH including patents, trademarks, designs and copyrights. EuroSpike GmbH do not, explicitly or implicitly, warrant the up-to-dateness, correctness, completeness or quality of the information provided. The information does not represent any kind of assurance or guarantee, especially with regard to the quality, their marketability, suitability for particular purposes, or the non-violation of laws and patents. EuroSpike GmbH reserves the right to change or amend these web page or its content without notice. This website contains links to other websites. Despite meticulous control of the content of our website we do not assume liability for the content of external links. Only the operators are responsible for the content of linked pages. We attach great importance to the protection of your privacy. Therefore, it is a matter of special concern to us that you always know when we store what data and how they will be used. In the following, we will describe the principles in handling your data. Personal data collected while you visit our website will be processed only confidentially and in conformity with applicable statutory provisions. They will be processed by us only for the purpose of replying to your inquiries. Individual-related data are only used to support our relationship with the customer, if this is explicitly requested by you and even then only to the extent required. Data will not be passed on to any third party outside the EuroSpike GmbH without your prior consent. When you visit our website, information of a general kind, such as the web browser or the operating system used, is stored automatically. Your provider can be determined by way of your IP address without personally identifying you. Such data collection is not EuroSpike GmbH specific but done whenever you access a website on the Internet. However, this data is always collected anonymously and only used for statistical purposes to identify your needs and to be able to react more quickly and effectively in the future. Welcome to our website. We take the protection of your personal data very seriously. We process your data in accordance with the applicable legislation on the protection of personal data, in particular the EU General Data Protection Regulation (GDPR) and the country-specific implementation laws applicable to us. In order to assert these rights, please contact: Günter Lauer. The same applies if you have any questions about data processing at our company. You also have the right to lodge a complaint with a supervisory authority. Within Eurospike, we ensure that the only persons to receive your data are those that need it in order to fulfill their contractual and legal obligations. If another company acquires our company, business, or assets, we will also share your information with that company. For reasons of technical security (in particular to defend against attempted hacking of the web server), this data is stored in accordance with Article 6(1)(f) of the GDPR. Immediately after being collected, data is anonymized by shortening the IP address, so that there is no reference to the user. The contract contains several different members of the SPIKE family of missiles, and is also the first customer of the SPIKE SR (short range). In addition the LR2 (Long Range) is also being procured. The contract was signed in the Defence Ministry in Riga by the Latvian defence minister Raimonds Bergmanis and the managing directors of Eurospike Günter Lauer und Arie Lapidot. This is an important day, because anti-tank weapons are for us one of the most important systems. The acquisition of these weapons is a significant step in increasing the defence potential of the Latvian army. It was a busy time this year during the trade fair season for Eurospike. In supporting our customers as well as courting our potential customers, Eurospike exhibited at three different European exhibitions. 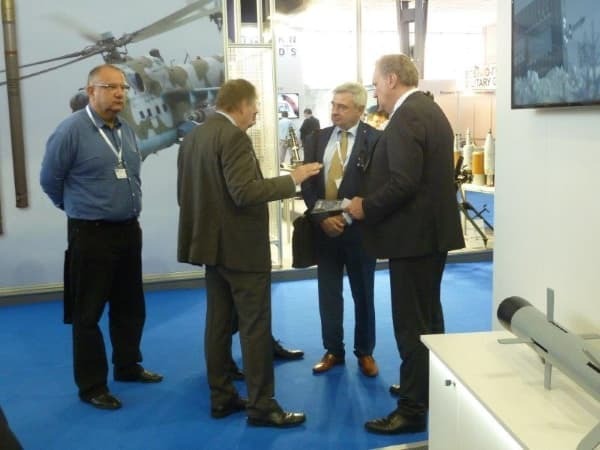 IDEB in Bratislava, Slovakia provided us with the opportunity to connect with our existing customer in the Czech Republic as well in Slovakia, where there is an interest in mounted anti-tank weapon systems. Eurospike was also present in Plovidiv, Bulgaria’s second largest city, and the 2019 European City of Culture. 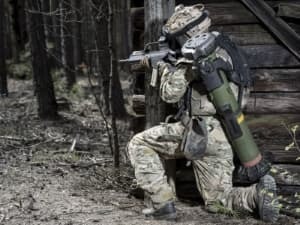 There is at the moment in Bulgaria increased interest in vehicle mounted Anti-tank missiles. Eurospike was able to meet the relevant decision makers and potential partners and convince them of the advantages of the Spike family. Finally Eurospike was present at the the major event of the year – Eurosatory in Paris. In conjunction with our Design Authority Rafael Eurospike was able to showcase all of the Spike family which was met with considerable interest by those attending the event. Several high-ranking national delegations visited the booth, along with many potential industry partners. Due to the interest generated, the showcasing of the Spike family, and meeting high-ranking decision makers it can be said that the trade fair season was quite successful for Eurospike this year.